For anyone looking to get a great vaporization experience out of a home unit, the Arizer V-Tower is the plug-in vaporizer for you. This is one of the most powerful and effective vaporizers on the market today. 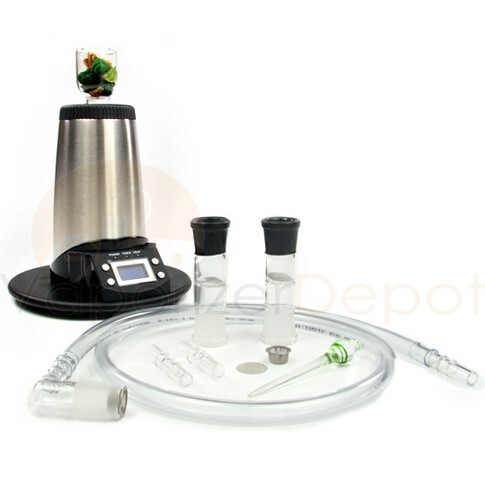 Made in Canada by industry giant Arizer Diffusers, the V-Tower is a premiere whip vaporizer for dry blends. Featuring a high-powered fan and digital LCD display, the V-Tower is incredibly easy to learn, use and maintain. 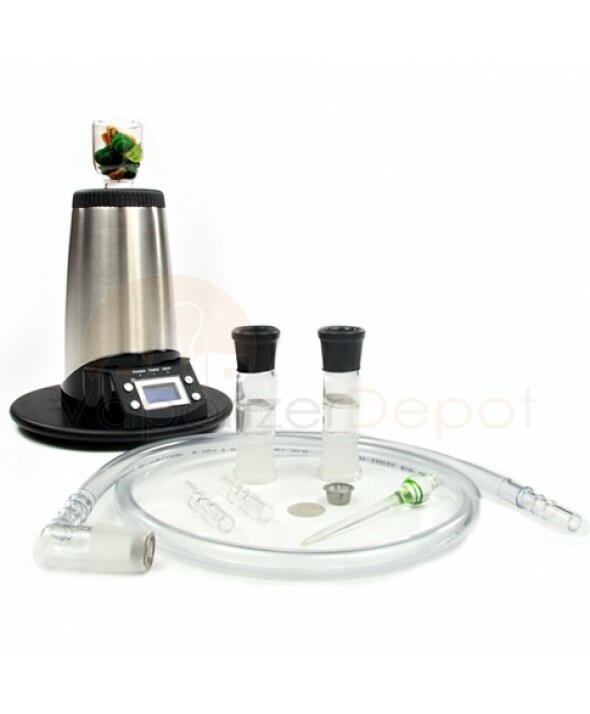 The Arizer V-Tower is very easy to load with your aromatherapy blends. Simply grind up your material finely and load into the V-Tower material chamber. Then set your desired temperature using the digital LCD display. The V-Tower's expertly calibrated heating element will warm to your desired temperature level and beep to let you know it's ready. After it's ready, simply add your material chamber, attach the whip and mouthpiece and you're ready to vaporize! For the price this vaporizer is hard to beat. Bought this last month and came back to say that I love it! I opened up the box and got started vaping in about five minutes, I never even needed to open up the instruction manual. I was pleasantly surprised by the size of the unit as well, it looks way bigger in the pictures I saw online. When I first saw it in person I was floored by how small it was. The aesthetics are also nice, you can leave it on the counter in your kitchen and no one would have any idea what it was.